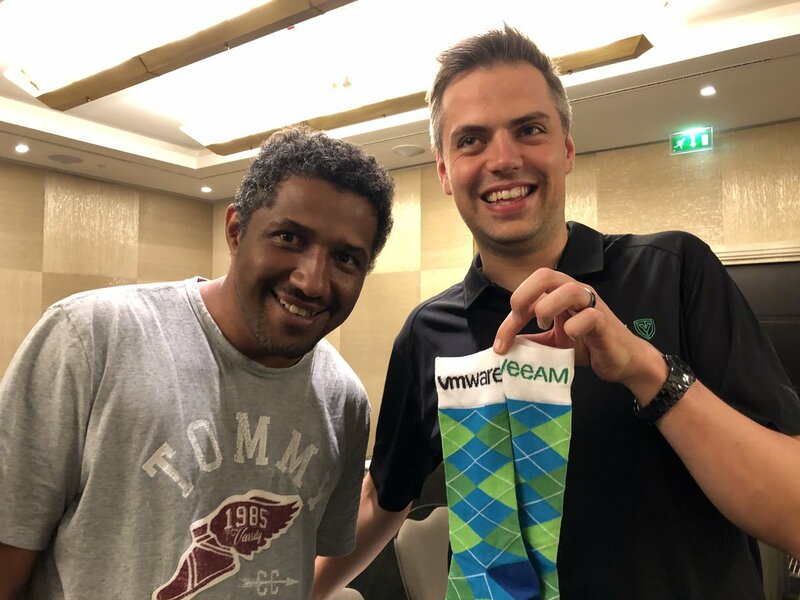 Following the various user groups around the UK (VMUG, Tech User Group, Veeam User group, Azure user group), I always find myself mixing with the same attendees, the desire to learn more, and ultimately make our jobs easier burns in us all. Ian’s advice is simple but maybe the hardest hurdle for anyone when you start attending events, “Spark up a conversation with someone new, start talking about the user group topics. One thing leads to another and there you have someone new in your community network.” Conquer this, and you’ll also find it the most rewarding advice you’ve taken. Each one of us faces a plethora of invites to events, webinars, or if you are lucky, retreats. It’s hard to know which events are the right ones to attend, or getting the OK from the boss to leave the office and daily fire fighting. Meetup.com is also another handy resource Ian points me too, “put in a topic you are interested in, like I say, there is loads of stuff out there”. Something I can echo myself, having stood up at the North West England VMUG many years ago for the first time, presenting on a failed VDI project and what I had learned. That day I received a lot of positive comments even from the vendors presenting that day, which spurred me on to do more. “If you are starting a blog, just keep creating content. Over time people will start to check out what you are doing.” Ian’s comments do come with a fair reality check “Just don’t expect thousands of visitors on day one. It takes time to build up a blog.” Something we’ve discussed before in the community is unique visitors per day, and I think it’s humbling to find even some of the more popular blogs out there still receive a small number of unique visits per day, this blog included only receives in the region of 150-300 visitors per day as it stands. There is a difference between plagiarism and going over the same subject. Nobody in the community will call out a blog post which is the later, so for any aspiring bloggers out there, get started, take a leap of faith, hit up people like Ian on Twitter for help. 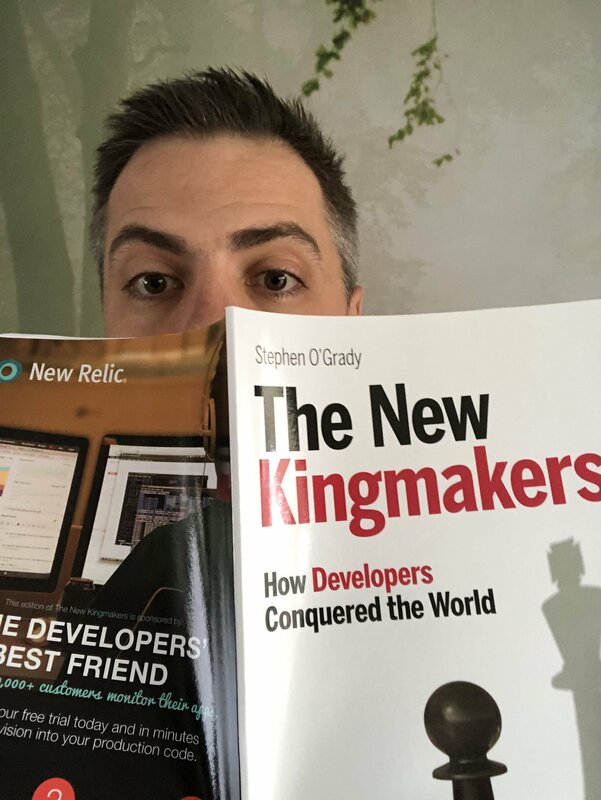 Ian is a shining example of community involvement, he’s even found his niche working with Ravello Cloud and picking apart systems to get them to run over on that platform, and blogging about it. Something which was picked up by Ravello themselves on Twitter.